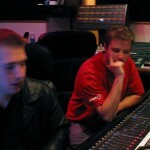 Steven Leavitt is a music producer, musician, and recording engineer with a natural ear for music. A native of Los Angeles, CA, Steve’s life in music has spanned many genres, from Folk to Rock, Orchestral to Electronic, and a Pop hybrid of all of the above. Steve practically grew up on a movie set as the son of motorcycling turned movie stunt parents. However, he quickly found he was more at home in a music store than at a motorcycle track. Steve’s love for music began when he was just a child: he learned the piano at age 8 and by age 12 was writing and recording with his first band, an 80’s style synth-pop band called Transfiguration. As a teenager he preferred spending the majority of his weekends and summers in his room with his keyboard, a 4 track, a mixing board, and a sequencer programming hundreds of electronic instrumental pieces. He continued pursuing his ambition to become a professional musician by apprenticing for an established hip hop producer and composer from age 16 to 18. Following his apprenticeship he studied recording engineering in 2000 at the Musicians Institute in Hollywood, California. 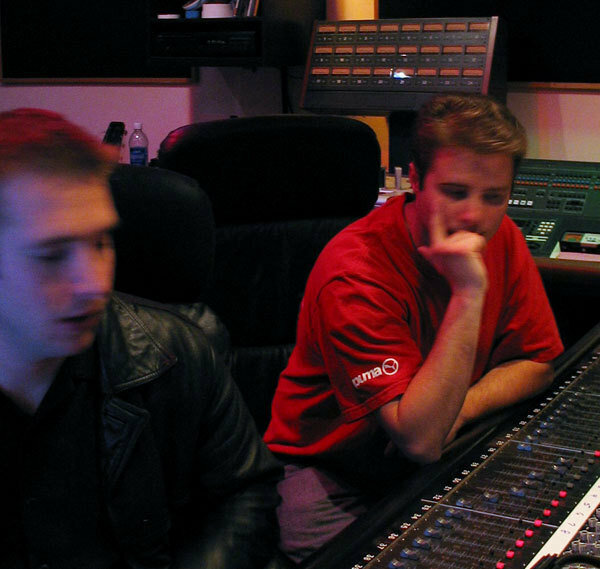 After a brief stint as music student at Pepperdine University, Steve met producer Dave Tough began working at Real Life Music Publishing, and it was there he had the opportunity to co-produce Dave’s second album Gravity Always Wins. In 2004, while playing keyboards for a local songwriter, Steve met singer/songwriter Shannon Hurley and co-founded an event called Don’t Call Us Tori. With a lot of hard work and a little bit of luck, Don’t Call Us Tori became a haven for great music in L.A. with monthly showcases aimed at cross-promoting specifically female solo artists. After playing B3 as a member of the classic/progressive rock band, The Ludivico, Steve had the time to take on more than just demo work. In 2006 Steve recorded and produced a single on Marina V’s album Modern Fairytale. In 2007, Steve recorded a seven song EP for the neo-folk, acoustic rock group, the Venus Illuminato on location in Venice, CA. With a small budget and a big vision, and in only 7 days, Steve captured the soul, magic, and essence of the music. Subsequently, his efforts and attention to detail did not go unnoticed; the Venus Illuminato’s EP Company With Kings attracted a lot of interest from Warner Brothers Records and Rhino Records at their first show at the Knitting Factory in Hollywood. 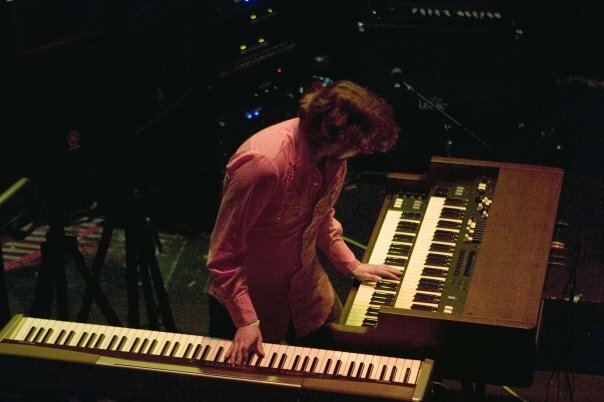 In 2012, Steve finished producing a full-length, 7 song Progressive Rock album called Time and Space for Lobate Scarp, an ambitious production the highlights of which include a 35 member choir and a special guest appearance by Alex Acuña (Weather Report). Steve continues to work with solo artists and bands alike at his studio in Santa Clarita, CA, where he enjoys helping artists bring out the best in their work. See discography for a listing of more clients.